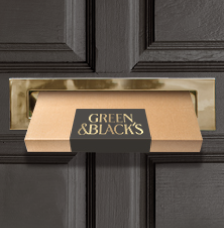 Contrary to popular belief, there is no Mrs Green or Mr Black. 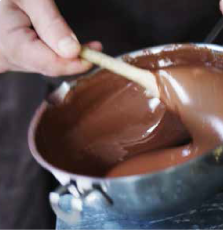 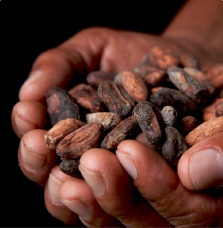 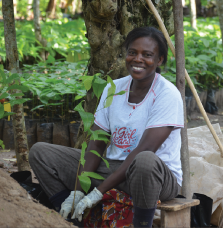 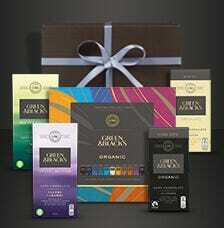 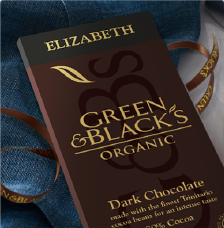 Green symbolises our commitment to ethically sourced cocoa. 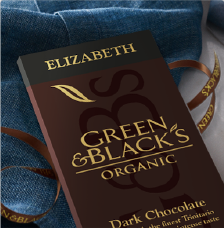 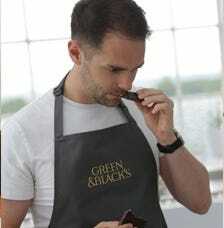 Black stands for the high quality and delicious taste of our chocolate.